I'm currently working on getting a 1970 cutlass on the road. I just got the engine back from the builder and am looking forward to the long road ahead to getting the car driving. Welcome to the site, look forward to following your project thread. Welcome. Looks like a nice Supreme. Welcome and good luck. Nice looking car. Welcome to the site, Rodolfo. There are many on here who can help with questions. You have a great-looking car. Looks pretty close to a complete car. What are your build details? Is that Brady Bunch grass? Welcome! I am in OC.. we should be pals. Looks like "desert adapted low water use sod". We have lots of that in the neighborhood. Will definitely be needing a lot of help. 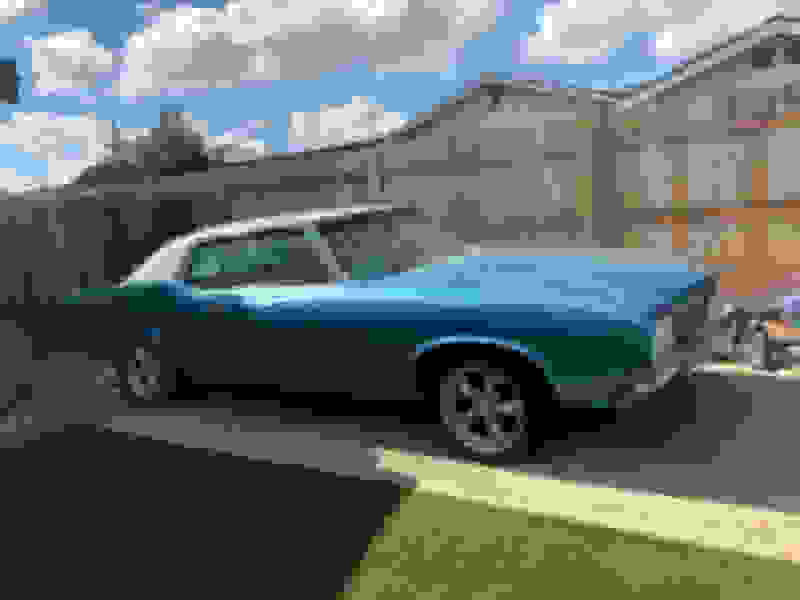 Cutlass restoration in San Diego? ?